The catfish bite at Lake Overcup in Conway County is reportedly slow these days, but one blue catfish made up for all the waiting for one fisherman in recent days. 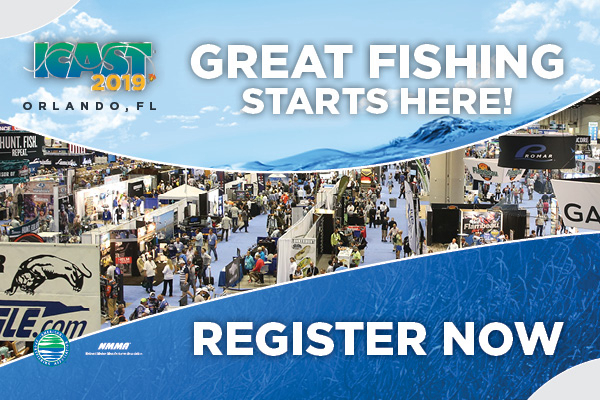 Eagle Claw Trokar and the Association of Collegiate Anglers have announced their continued partnership of the 2019 Bass Pro Shops Collegiate Bass Fishing Series. The Janet Huckabee Arkansas River Valley Nature Center will be hosting a free, couples-only fishing derby from 10 a.m. to 1 p.m., Saturday, Feb. 9. The Council heard a summary of comments received during public hearings and reviewed draft amendments for establishing state management programs for recreational red snapper. After more than 30 years of sampling lake sediments and fish, the Louisiana Department of Environmental Quality (LDEQ), the Louisiana Department of Health (LDH) and the Louisiana Department of Wildlife and Fisheries (LDWF) have lifted the fish consumption advisory for Sibley Lake as of Dec. 21, 2018. The Federal Register Notice referencing Final Action on Reef Fish Amendment 50 did not post as anticipated so, the Council is not able to take final action on Reef Fish Amendment 50 as planned. The Arkansas Game and Fish Commission will hold a public meeting from 6 p.m. to 8 p.m., Thursday, February 28, at the Heber Springs Community Center to gather public input for the new Greers Ferry Lake Fisheries Management Plan. Included in the president’s speech was a commitment to bipartisanship, infrastructure, and ratifying the United States-Mexico-Canada Agreement (USMCA), which NMMA welcomed. This month, Florida Representative Jayer Williamson (District 3) and Senator Ed Hooper (District 16) introduced companion legislation in the state legislature to add powerful consumer protections to Florida’s existing boat titling requirements – improvements that were welcomed by the recreational boating industry. Michael Neal, a former and successful FLW Tour angler moved to the Major League Fishing/Bass Pro Tour this season and began the season last week with a 7th place finish, all while utilizing Lure Lock Cases to store and protect his tackle. This week, Outdoors Radio features Range of Richfield president Jim Babiasz; Slither Muskie Tackle owner Jeff Frick; walleye pro Jason Pzrekurat; fishing guides Jim O’Brien and Doug Wegner; and bait and tackle retailer Gene Dellinger. 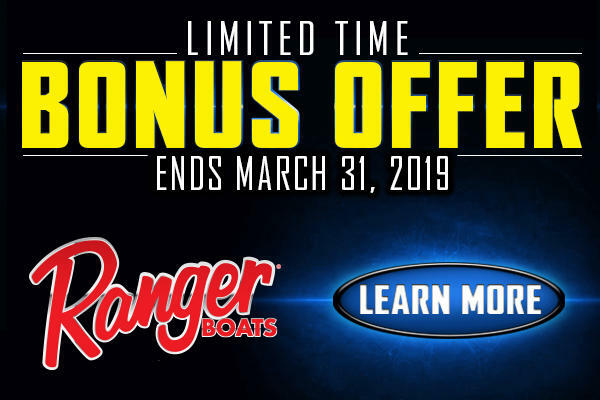 Rapala, the world's largest manufacturer of fishing lures and other fishing related products, will join Major League Fishing (MLF) as an official sponsor of the 2019 Bass Pro Tour. 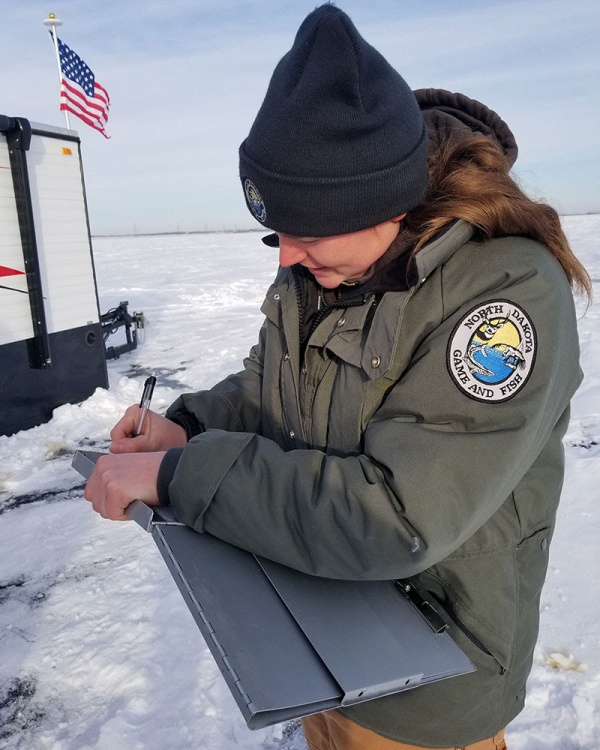 February’s Free Fishing Weekend on New York's fresh waters is a great opportunity to try ice fishing for the first time or for experienced anglers to introduce their friends to ice fishing. The 2019 red snapper fishing season for anglers fishing from a private vessel or state-licensed guide boat will be three-day weekends (Friday-Sunday) from June 1 through July 28, 2019, including Thursday, July 4. The new colonel of the North Carolina Marine Patrol was pinned with his gold eagle wings during a ceremony Monday at the North Carolina Division of Marine Fisheries. Boaters and anglers now have improved access to Phillips Reservoir, with the recent completion of the Mason Dam boat ramp. A construction project on the Wapsipinicon River in Buchanan County to replace the Littleton Dam with a rapids, may create hazardous ice conditions on the river upstream. The Arkansas Game and Fish Commission will host a special “A Conversation with Commissioners” town hall-style meeting from 5:30 p.m. until 7 p.m., Tuesday, Feb. 19 in the AGFC auditorium at 2 Natural Resources Drive in Little Rock. The Florida Fish and Wildlife Conservation Commission (FWC) added an additional date, Feb. 19, to a series of public meetings to gather community input about the agency’s aquatic plant herbicide treatment program. Greatly expanding the capability and compatibility of its wireless remote-control system, Dockmate now supports an unparalleled number of accessories and offers an unprecedented level of customization. 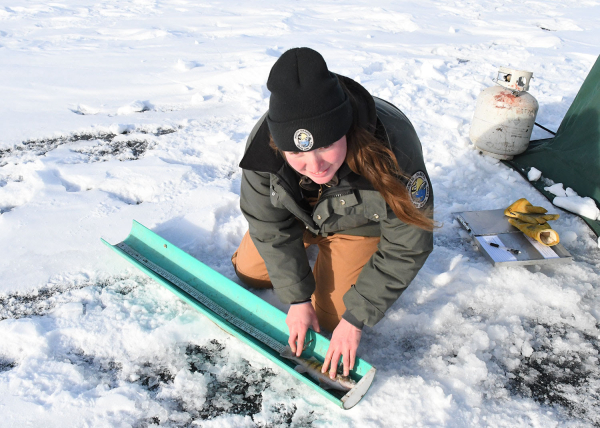 Kids 15-years-old and younger can discover the fun of ice fishing at the 28th annual Kids’ Ice Fishing Clinic on Saturday, Feb. 9, at five park ponds and lagoons in Milwaukee County: Brown Deer, Dineen, Humboldt, McCarty, and Scout Lake parks. Ruskin, Florida—clinic by Captain Travis Yaeckel on catching big spotted sea trout, all anglers welcome; www.southshoreanglers.com.